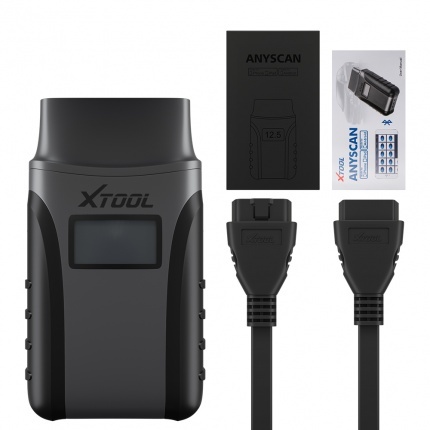 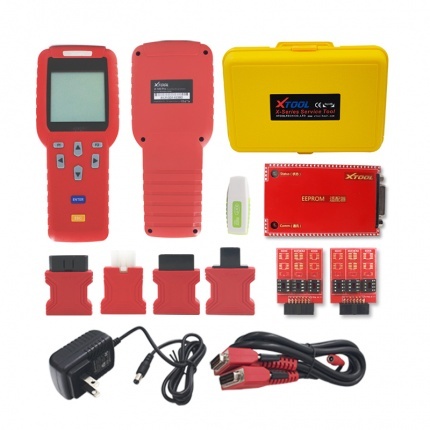 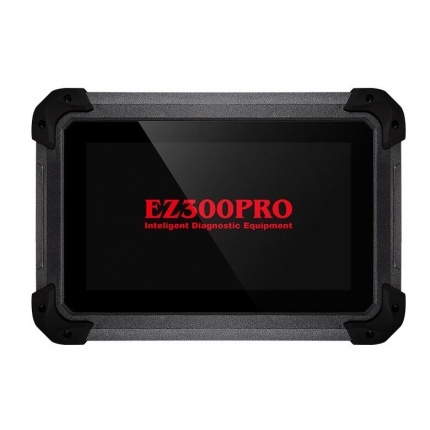 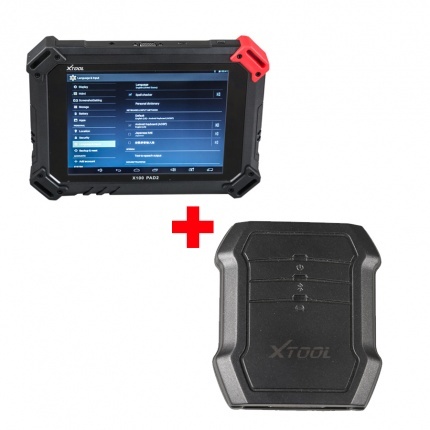 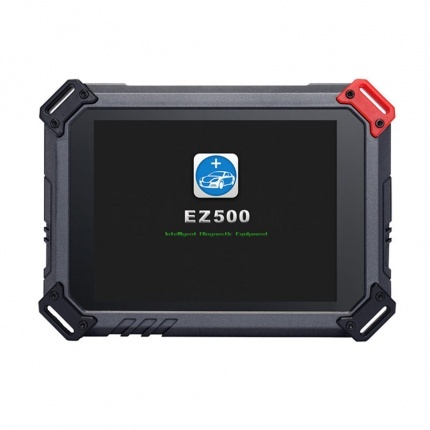 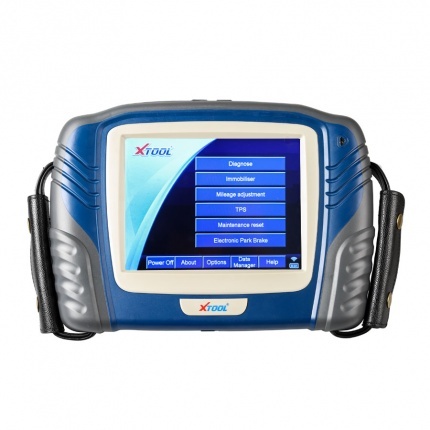 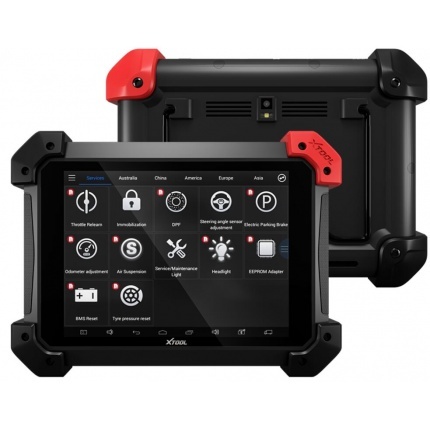 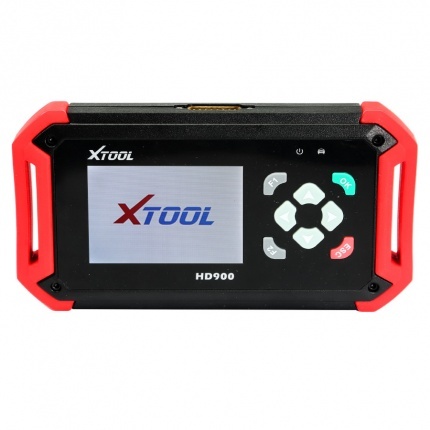 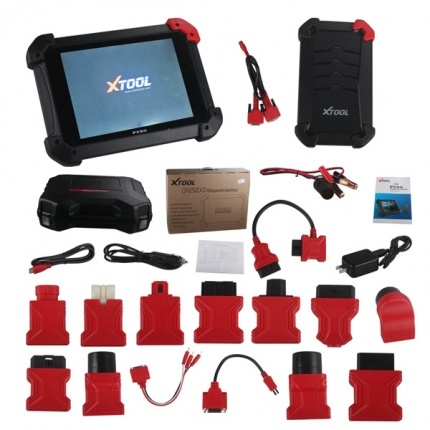 Description: The all new Xtool PS90 Diagnostic Scan Tool provides incredible dealer level diagnostics at an affordable price for many small to large workshops. 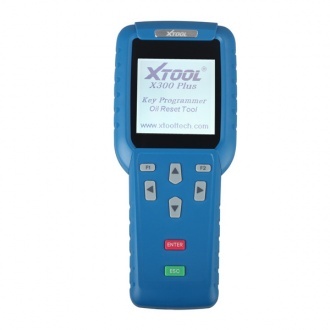 The features and coverage provided by the Xtool PS90 will leave others for dust. 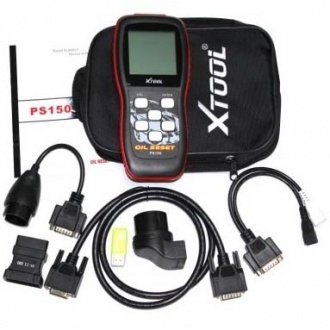 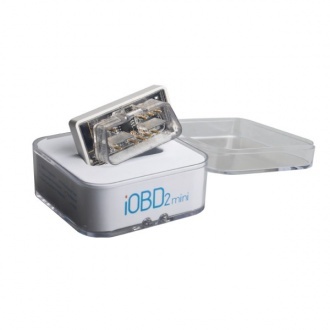 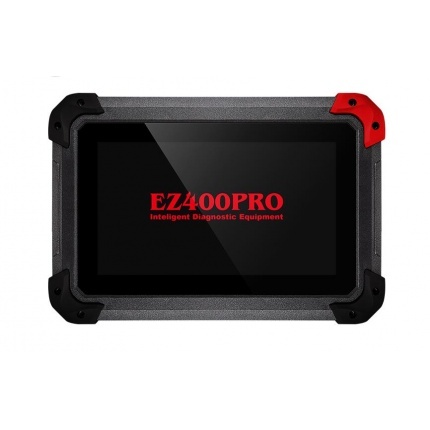 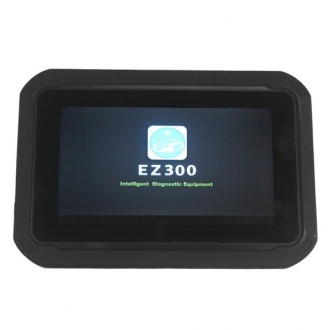 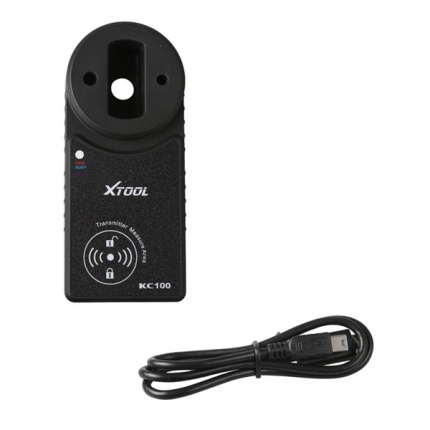 Description: XTOOL iOBD2 support all cars after 1996 with OBD2 EOBD protocol.